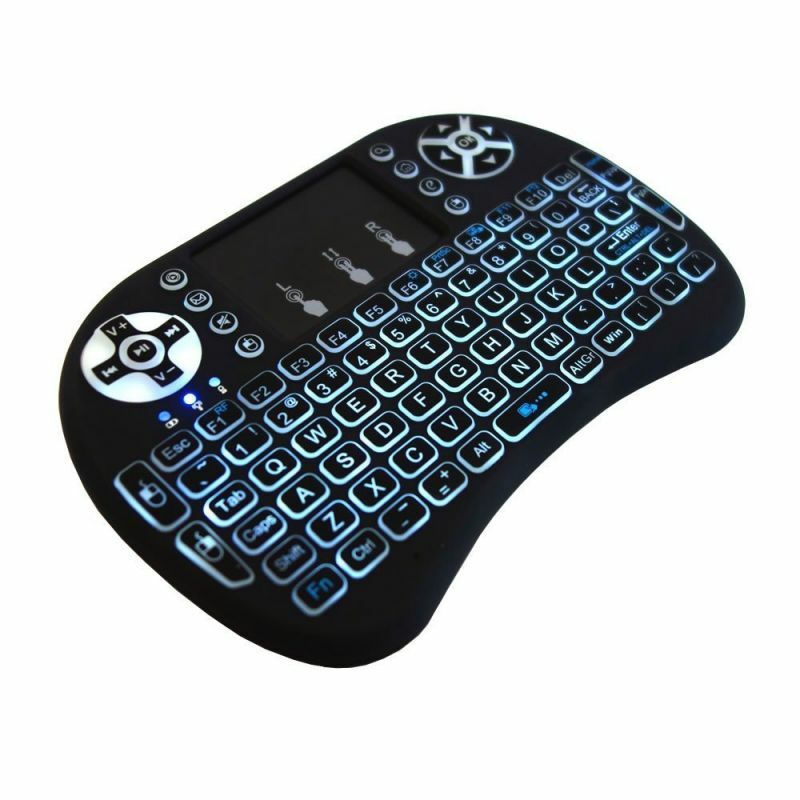 This is a wonderful combo, 2.4GHz Mini Wireless QWERTY keyboard, TouchPad combo, New increased Backlit LED with USB interface adapter for the lectuer,manager, presenter and others, from within a 15' radius make a presentation and operate PC wirelessly. Change slides and screen options, write on the screen, emphasize words and objects just by using this wireless mini keyboard and mouse with touchpad. Perfect for PC, Pad, Andriod TV Box, Google TV Box, etc. -92 keys, 2.4GHz wireless Keyboard with Touchpad. -Built-in high sensitive multi- touchpad with 360-degree flip design. -A new broken in classic Rii Mini i8+ -- new LED backlit function, you can use it in black with LED light. 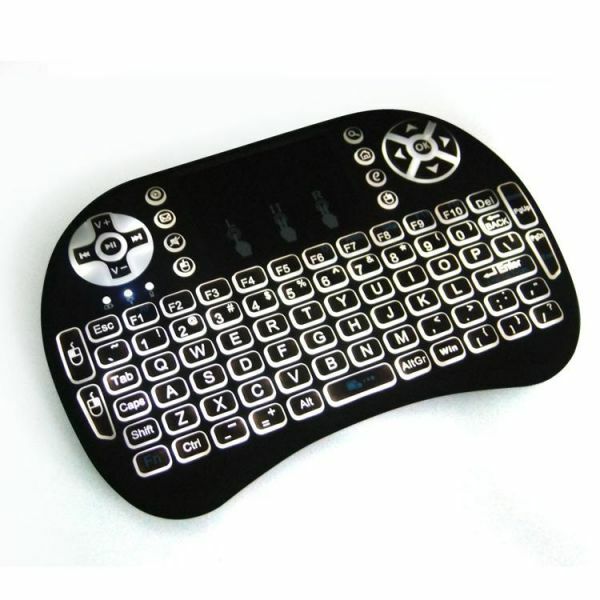 -Mini QWERTY keyboard with multimedia control keys and PC gaming keys. -Auto sleep and wake mode. -The Ergonomically handheld design is easy to carry and operate. -Build-in rechargable Li-ion battery that has longer standby time. -Operating range: 15 meters(MAX), without signal disturbance and no direction limit. -Notice: After 3 minutes without any operating will into sleep mode, press any key about 1s to wake up.